Dinner and a Movie for Just $10! 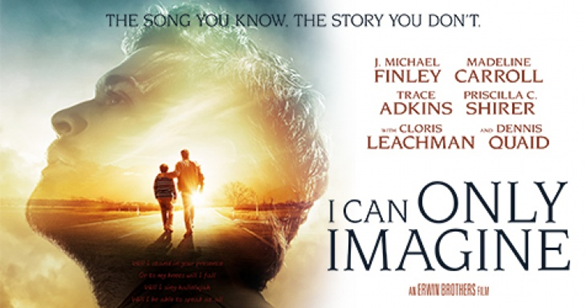 The inspiring and unknown true story behind Mercy Me’s beloved, chart topping song “I Can Only Imagine”that brings ultimate hope to so many, is a gripping reminder of the power of true forgiveness. Come for dinner catered by Ippolittos and movie to follow. The cost is only $10.00 per person. Register at this link ONLINE. For info please contact Cathy Schneider atrespectlife.saintbrigid@gmail.com.